We all know the story of the 3M chemist who accidentally invented a weak adhesive, revolutionizing the way we communicate. Post-its – simple yellow squares – have improved how we express ideas, make notes, and brainstorm. They are a catalyst to unleashing our potential. 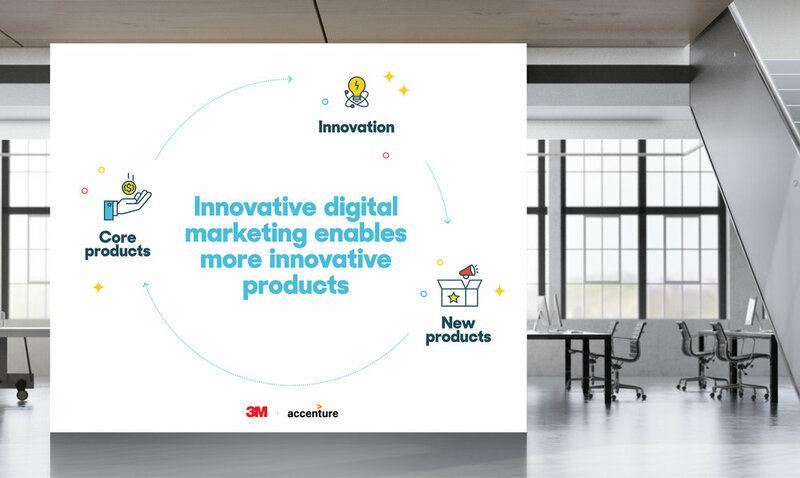 But 3M never rests on its laurels and is constantly discovering, inventing, and implementing new ideas to improve peoples’ lives. Now it’s time to reimagine your marketing strategy to bring your innovative products to an even wider audience. We have the tools and experience to help you talk with your customers better. We can help make your products “stickier” so customers remember them like a note on a Post-it. We can be your lab partner, helping you shift resources, avoid pitfalls, and activate the full potential of your product line – giving you space to get back to tinkering in the lab. Who knows what you’ll create next?